Orlando City Basketball is a youth development basketball club with a focus in fomenting community services and social skills to our participants. It was established to provide young children within Central Florida with a variety of learning concepts in basketball training and to positively motivate the participants while promoting self respect, respect to others and education. Our program consist of training camps, clinics, tournaments and leagues intended to assist participants in developing the skills required, utilizing all phases of the game mentally, physically, and emotionally, We strive to mold strong, independent and positive characters within the community. Our Mini Cobras program is an early youth developmental program for kids ages 4-10 years old. 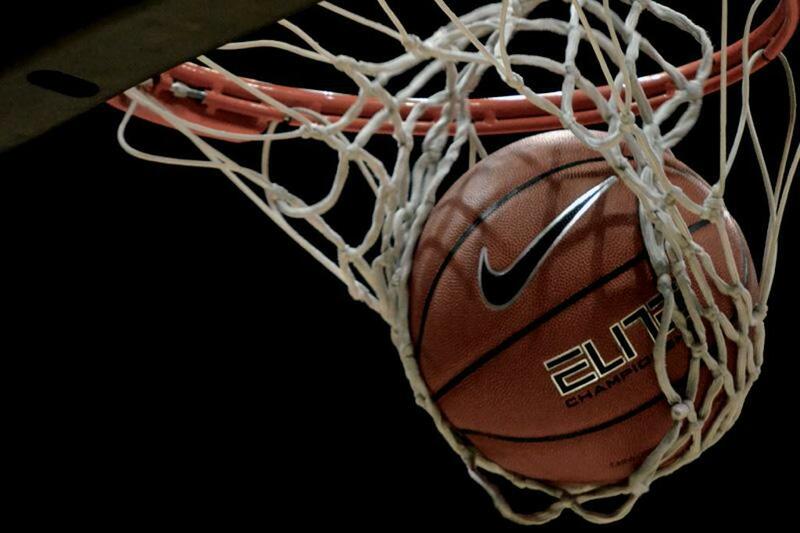 We focus on teaching basketball skills in a safe and fun environment. 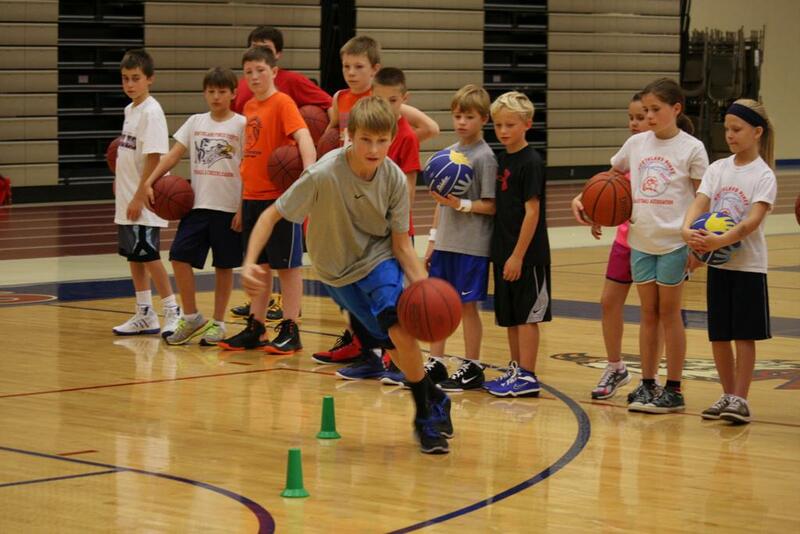 Kids in this age group work on fundamentals of basketball on each session to properly learn the game of basketball. 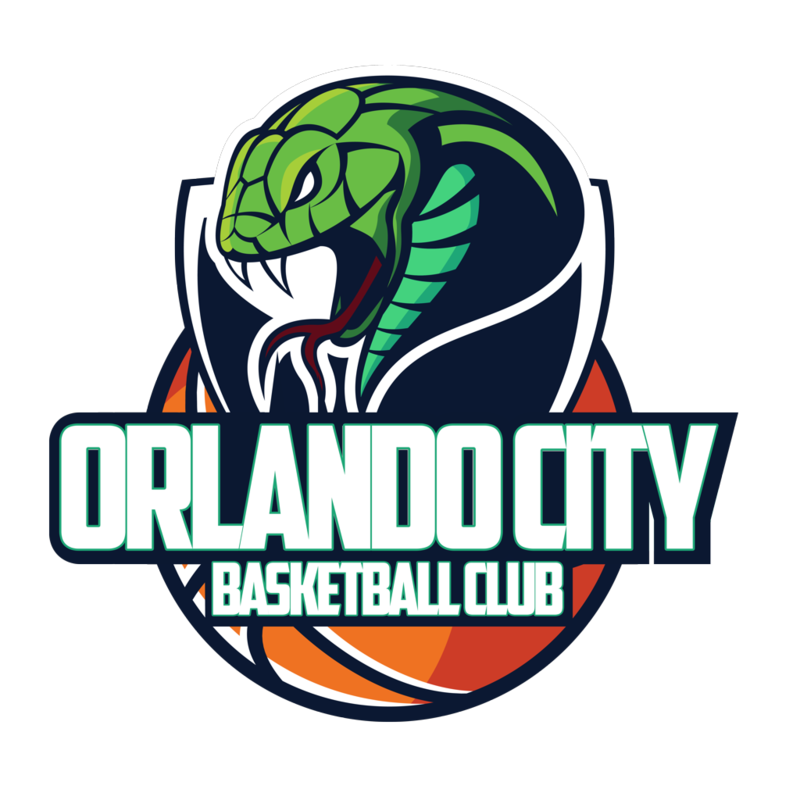 In addition, every player in this program will have the opportunity to transition into the Cobras Elite as they reach the required age. Our Cobras Elite program is addressed for children ages 11-15 years old attending 5th -9th Grade. This program is highly competitive and are only for players that are eager to compete at a higher level. Cobras Elite is a travel basketball program that runs year round and requires a full commitment from parents and players.